Chatlio offers a subscription-based live chat application that integrates with Slack, enabling developers and other teams to communicate with customers without leaving Slack. Chatilio was developed by the founders of Proto3, an innovative software consultancy based in Seattle, Washington. 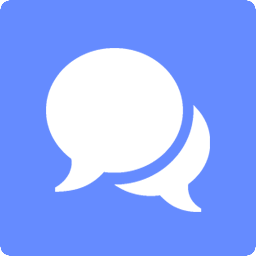 Chatlio is a live chat application designed especially for Slack teams. Chatlio gives you the power of two-way communication from within Slack, so Slack teams don't need a 3rd-party chat client. Chatlio shows the location, current page, local time and IP address of each visitor. Chatlio "triggers" let you create an automatic custom-timed message on specific pages. Chat with your customers at the most critical times in conversion flow and get more conversions.